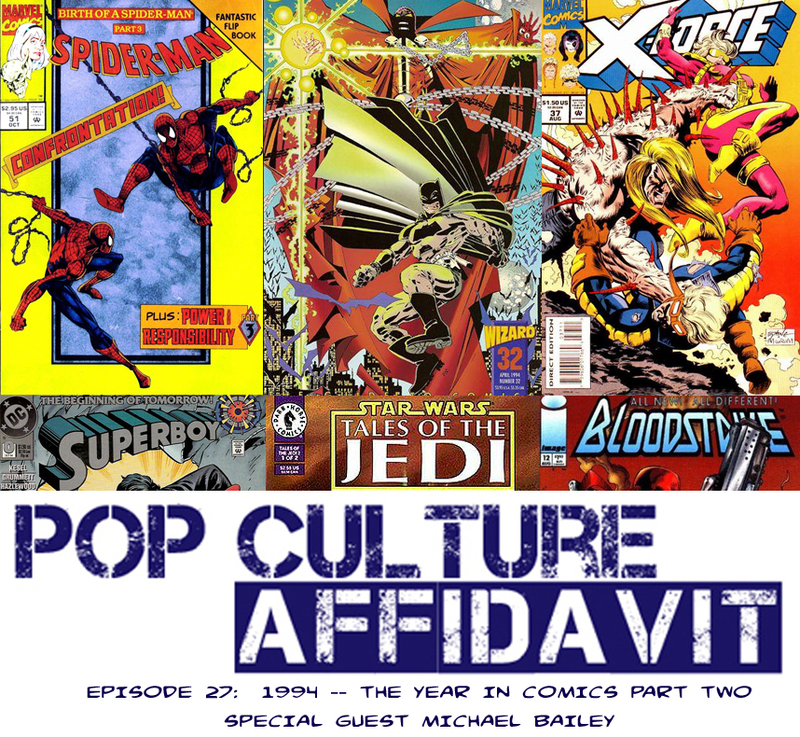 It’s It’s the big conclusion of my conversation with Michael Bailey about 1994 in comics. Whereas we spent last episode talking about the comics industry, we spend most of this episode talking about what we thought were the most important comics of the year.the big conclusion of my conversation with Michael Bailey about 1994 in comics. Whereas we spent last episode talking about the comics industry, we spend most of this episode talking about what we thought were the most important comics of the year.